From the Academy Award nominated writer of NEBRASKA. 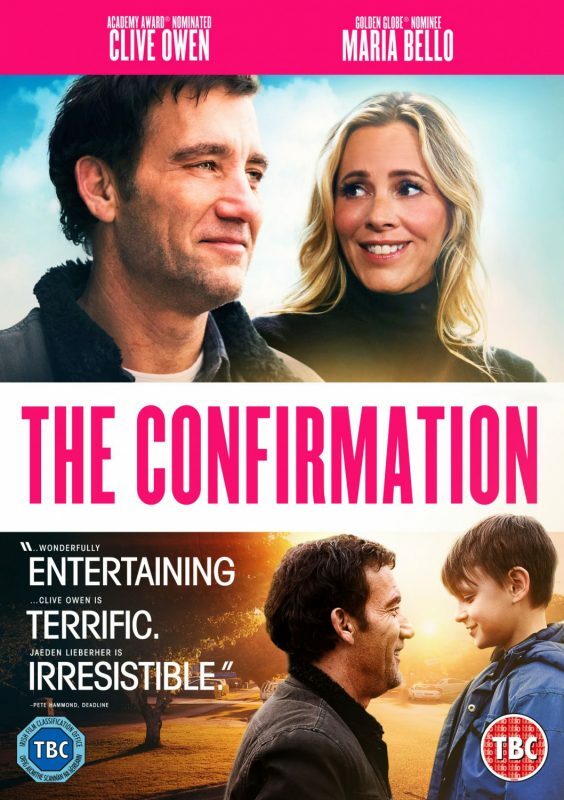 Eight year old Anthony is somewhat uneasy about spending the weekend with his alcoholic, down-on-his-luck carpenter dad Walt (Academy Award nominee Clive Owen: Children of Men), while his mum Bonnie (Maria Bello: Prisoners) and her new husband Kyle go on a retreat. Walt is just as uneasy about spending time with his son, especially since their first day together is a series of characteristically unfortunate events, including his truck breaking down, his landlord locking him out of the house, and the theft of his toolbox, which he needs for an upcoming job. As Walt and Anthony set about finding the guy who stole the tools, they begin to discover a true connection with each other.